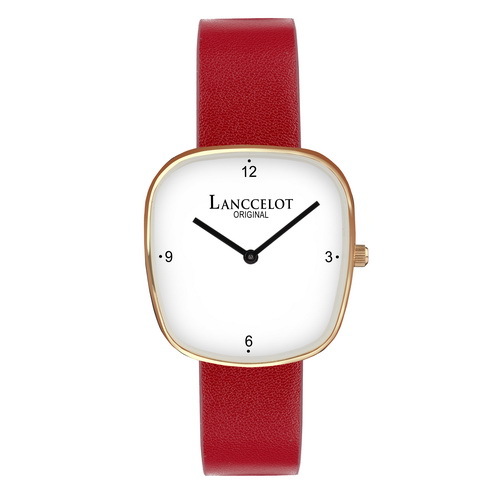 If you want to perform more confident than before, it will be better to wear a watch. Aegis of Hannibal from Lanccelot can be your main option. 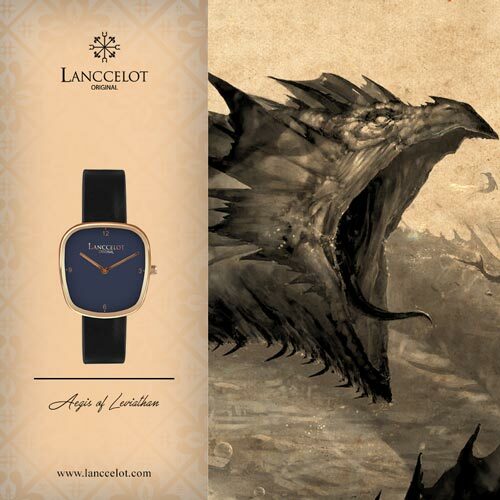 Before buying this watch, it is better if you know the deep meaning of Aegis of Hannibal. 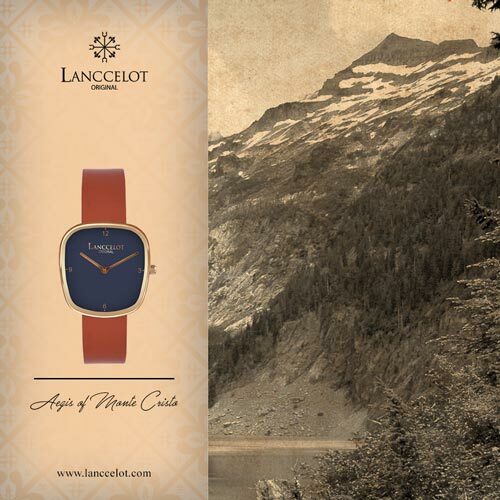 For your information, Aegis of Hannibal from Lanccelot is inspired by the history of a person namely Hannibal Barca. Hannibal Barca has an important role in Punic War I. 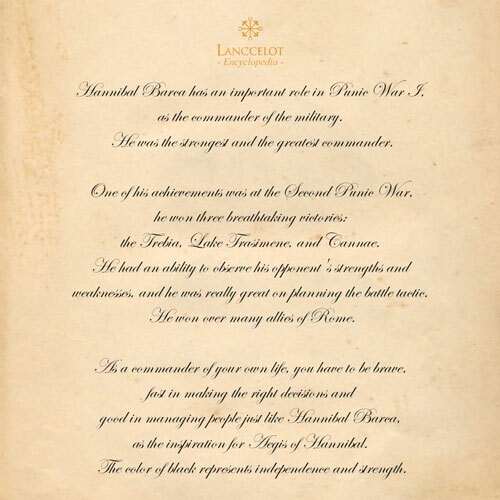 He was the commander of the military. The best part is that Hannibal Barca was the strongest and the greatest commander. So, what is the relationship between Aegis of Hannibal and Hannibal Barca? Lanccelot is trying to serve you with high quality product. It hopes that Aegis of Hannibal will make you as strong as the legend of Hannibal Barca. 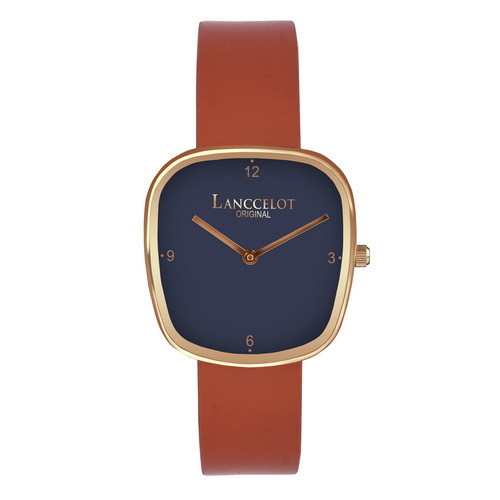 Strong means that you will be more confident and more charming after wearing this watch. 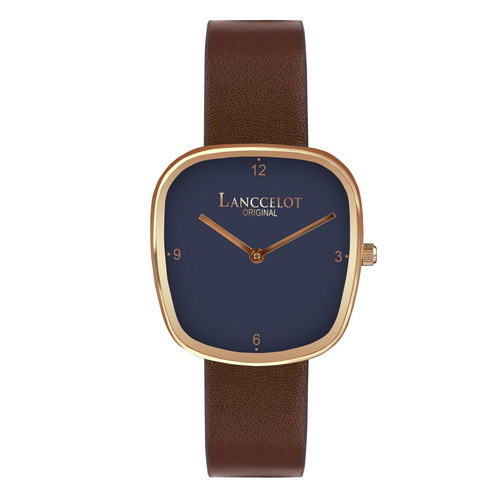 If you are a professional, you can achieve your goals because your confidence increases after wearing this watch. It doesn’t matter with your profession Lanccelot wants to offer Aegis of Hannibal to support your goals. As a commander of your own life, you have to be brave, fast in making the right decisions and good in managing people. Aegis of Hannibal is also supported by black color. This color is applied on the strap of the watch. The philosophy behind this application can’t be separated from the meaning of the color itself. There are several meanings related to black. One of them is stated that black represents strength. 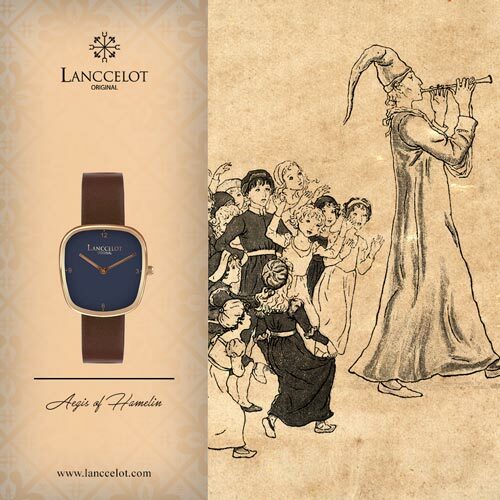 Definitely, it is the same with what Lanccelot wants to offer to the users of their watch. It is not only about the strength of the strap and the watch itself. More than that, it shows the strength of the users of the Aegis of Hannibal. Moreover, it is also good for your fashion stylish because black also means elegance. 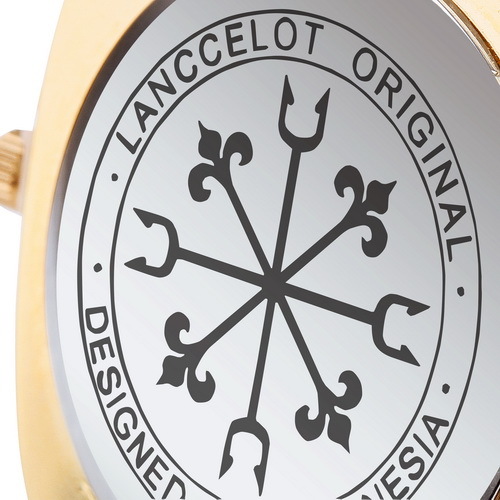 It hopes that when you are wearing Aegis of Hannibal, you can show your highest performance. 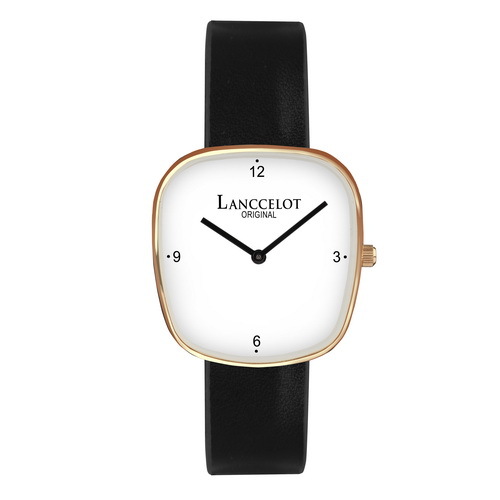 You can be an elegance man with this watch. Black also means formal so Aegis of Hannibal from Lanccelot is good for you who want to wear a formal watch with simple design. 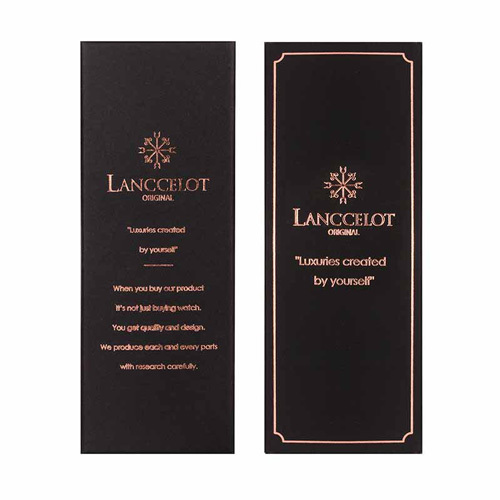 So, from this explanation, you know that Lanccelot really cares about the meaning of their product. 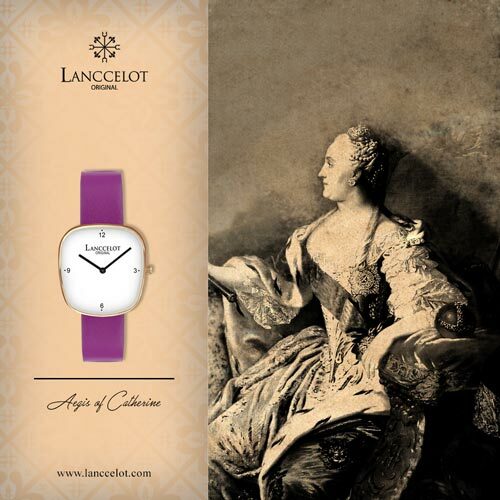 In fact, history becomes their main idea to serve elegance and luxurious watch. 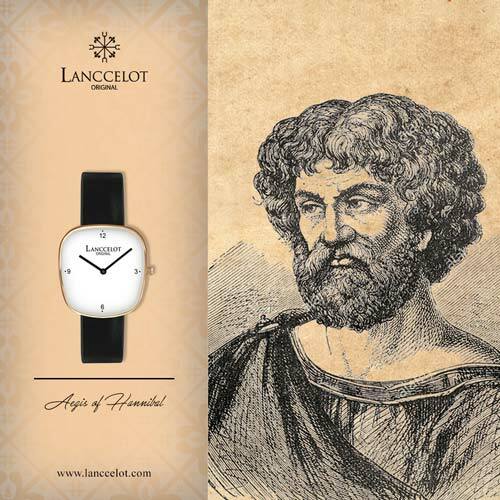 Just wear this watch and feel as confidence as Hannibal Barca.